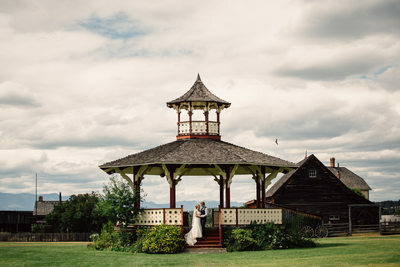 This gallery displays a large sample of my colour and black and white wedding photography. 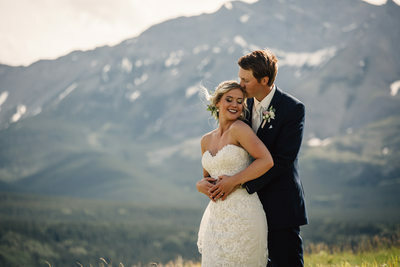 I am a photographer from the Elk Valley in beautiful British Columbia servicing Elkford, Sparwood, Fernie, The Crowsnest Pass, Cranbrook (at the beautiful St Eugene Golf, Resort & Casino), Lethbridge, Waterton and everywhere in between. 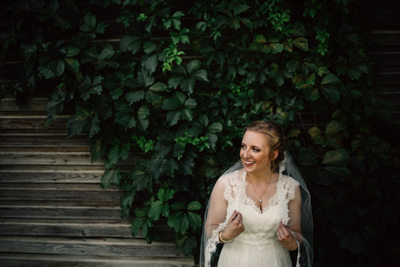 Eyelet Photography has also been lucky enough to travel to The United States and Mexico for destination weddings. 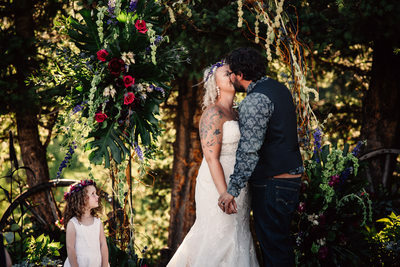 I have been fortunate enough to work with a variety of wedding vendors in Fernie, BC including The Green Petal, Spa 911, Island Lake Lodge, Fernie Alpine Resort, Elk View Lodge and Fernie Golf and Country Club. 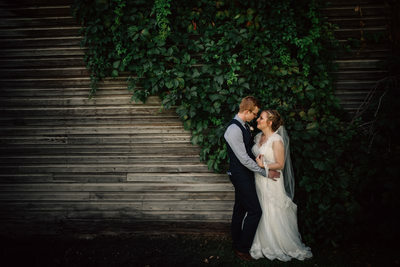 I often photograph brides and grooms on historic Main Street and in The Brickhouse. 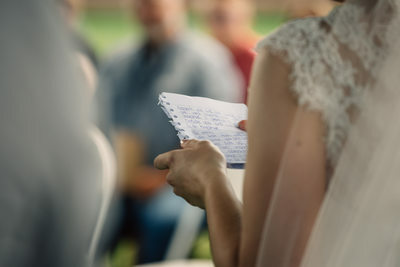 Other venues and locations I’ve worked at in Fernie include The Holy Family Parish, The Knox United Church, The Trinity Lutheran Church, Rotary Park and James White Park. 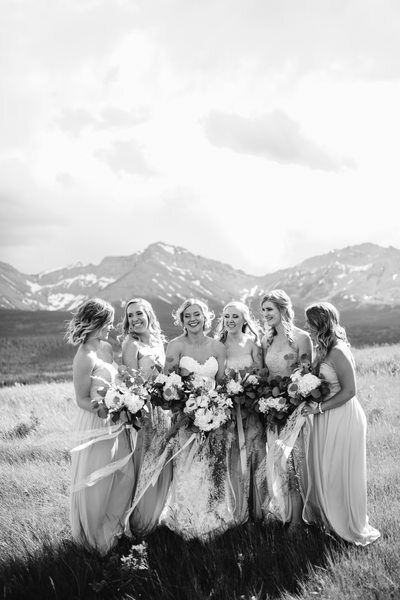 Mount Hosmer (or The GhostRider) and the Three Sisters are especially popular with brides and grooms. 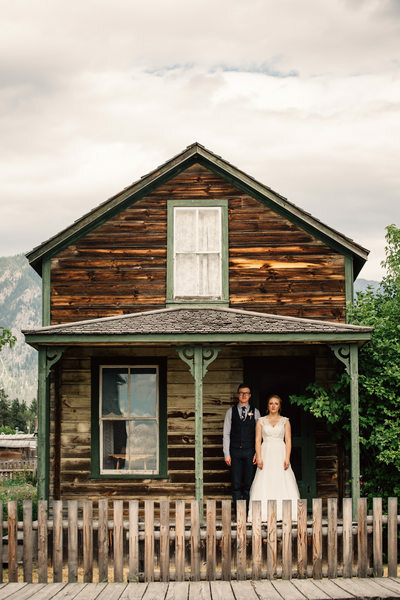 There is a lot to explore in Fernie and no shortage of beautiful places to have your wedding portraits taken! 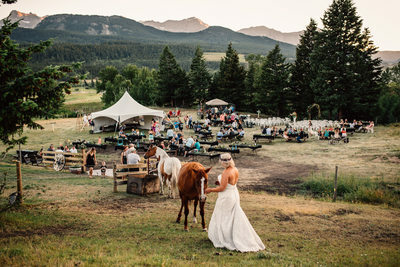 I have photographed many weddings in The Crowsnest Pass, Alberta as well. 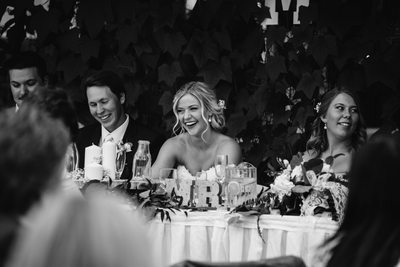 The Spring Break Flower Farm is a very popular wedding venue and also has a bed and breakfast. My brides often choose The Rose Peddler for their flowers. Other venues I’ve photographed at include The Crowsnest Lake Bible camp and The Holy Trinity Catholic Church. 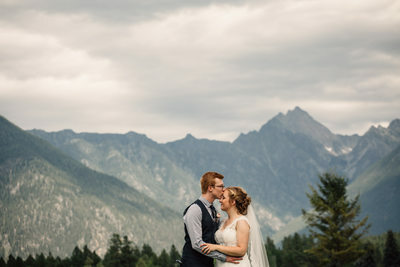 I have shot wedding portraits at Frank Slide, The Crowsnest Lakes and most famously Crowsnest Mountain (The Crow). 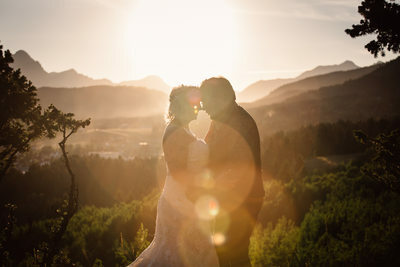 I have photographed weddings in rain, snow, sub zero temperatures, heat waves and wind storms, at high noon or twilight, in backyards and churches. I’ve photographed BBQs and blue jeans and seven course meals and black tie. 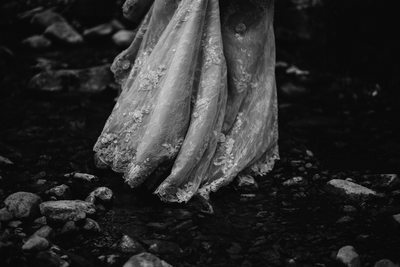 I’ve stitched brides into their dresses and picked bugs out of crinoline. 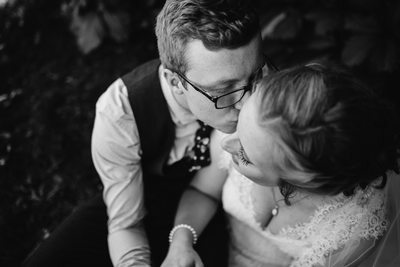 If you’re looking for a wedding photographer who can handle the stress, nerves and excitement of any wedding day, here I am! 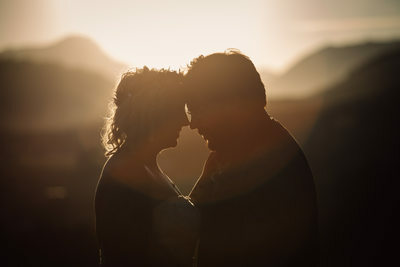 Thank you for taking the time to view some of my wedding photography at Eyelet Photography. For more information or any questions, please visit my Contact Page. I do not display my packages or pricing on my website. 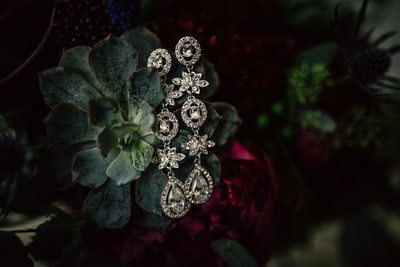 Please visit my Contact Page to request a detailed Eyelet Photography Wedding Guide. Inside you will see information on the Engagement and Wedding packages I offer with hourly rates and a standard wedding timeline. I also have a detailed FAQ page as well as starting prices for prints, albums and products that are available though my online shop. If you receive the Eyelet Photography Wedding Guide and still have questions, please let me know. 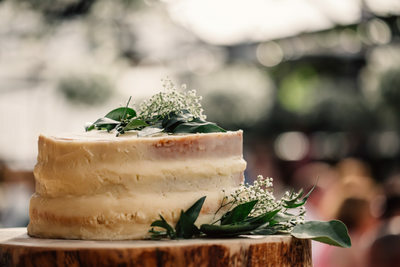 I am always available for a complementary consultation where we can meet over coffee or a cocktail to discuss and plan your amazing wedding day!